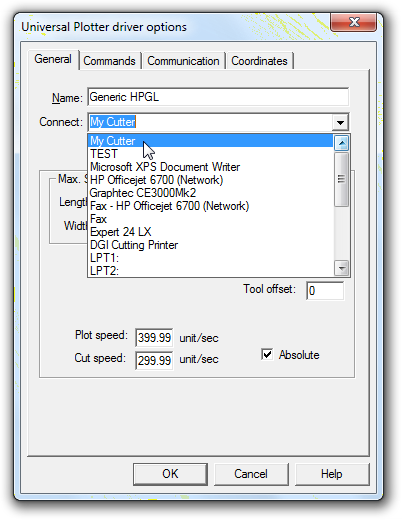 A USB to Parallel adaptor can be used to drive cutters through the Parallel printer port using the following method. 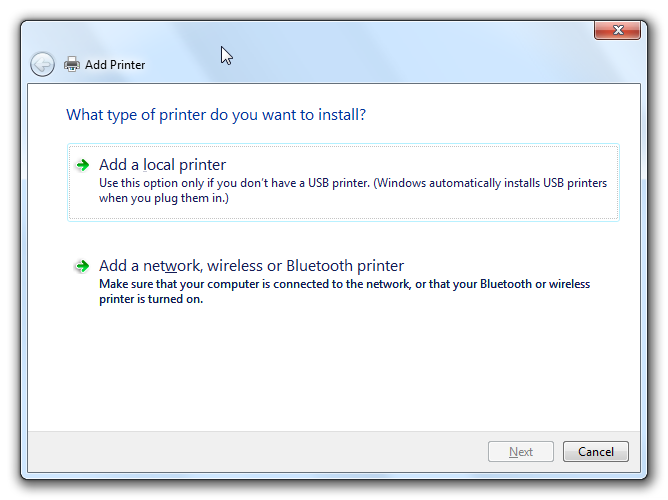 These instructions are specifically made for Windows 7, however the procedure is similar for all Windows versions from XP. Plug the USB to Parallel adaptor in to your system. 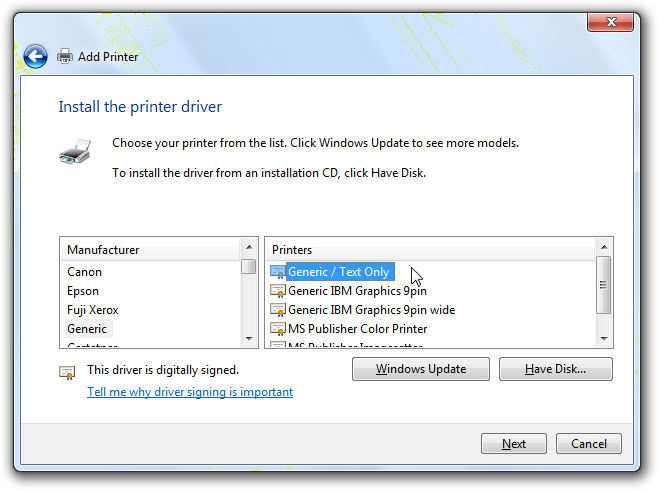 Windows will automatically install the necessary drivers. 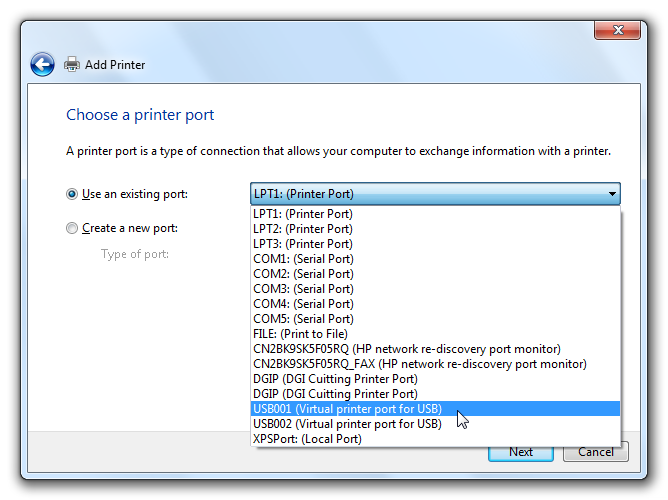 Choose the port assigned to the USB to Parallel adaptor. 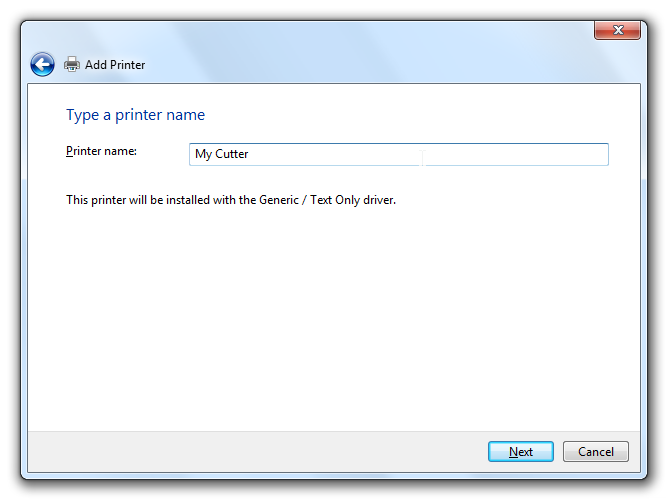 This will usually be be called something like USB001 (Virtual printer port for USB). Then click Next. 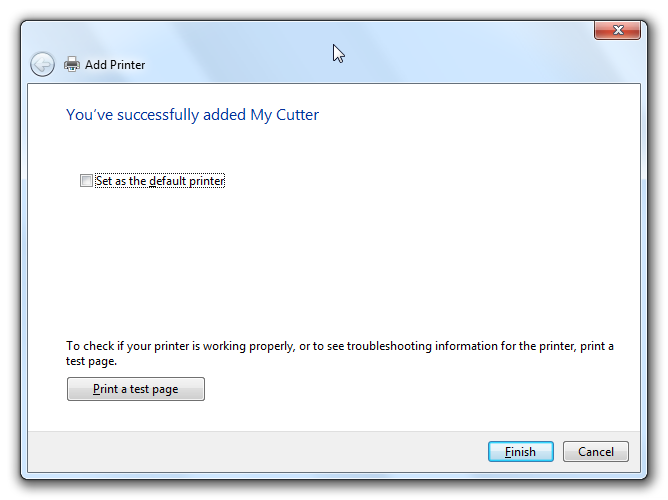 Click Finish to complete the Add a printer wizard. 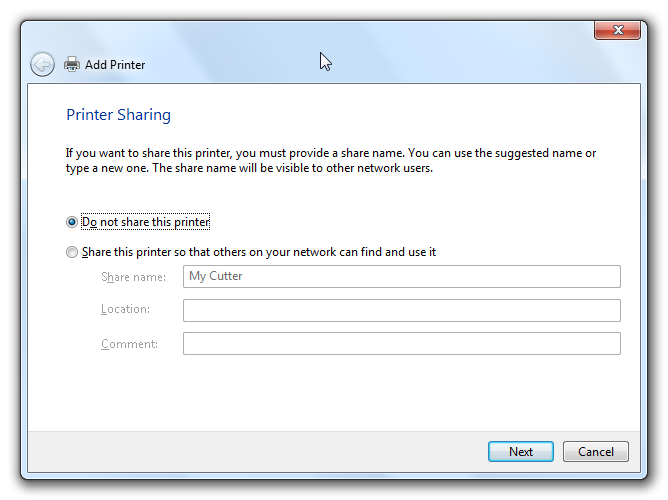 Do not set as a default printer and do not print a test page. Move on to Step 8 to configure your Wissen software.